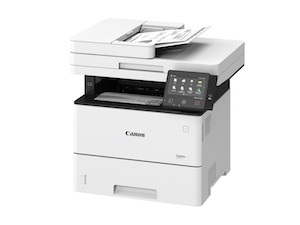 Canon, world leader in imaging solutions, has today announced the latest devices to join its popular i-SENSYS range of MFPs and printers; the i-SENSYS MF520, i-SENSYS MF420 and i-SENSYS LBP210 series. Designed with small businesses and work groups in mind, the compact devices support flexible working and offer personalisation of advanced workflows to ensure they produce consistent quality results at a lower cost to the business. The i-SENSYS MF520, i-SENSYS MF420, and i-SENSYS LBP210 series will be available in South Africa from June 2018.